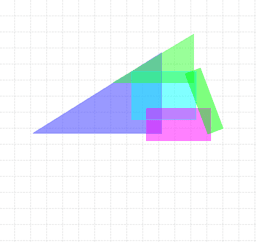 Time for a little Puzzle: The two shapes shown in the applet have the same area. But where does the black square come from? The two shapes have the same area. So where's the black square come from then?